"Love the chair. Bought 2 for gaming room. 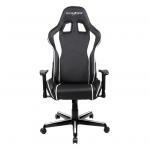 Super comfortable for extended gaming sessions, really good for posture and I really like the design and look of them. Worth the price." 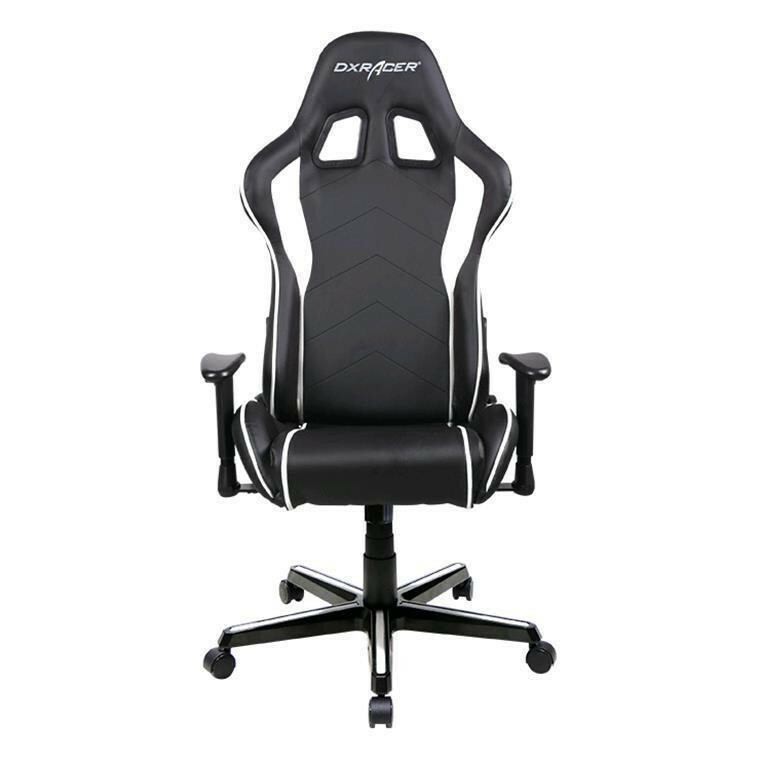 "It is a great chair I used to have a bad one which really hurt my back then I brought a dxracer which was excellent it helped me with my posture and not more back pain I can sit in it for hours and..."
Pure comfort and luxury with neck and back support cushions included. 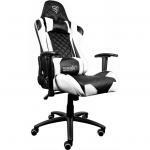 A great seat for the gamer to spend a whole lot of hours on"
Love the chair. Bought 2 for gaming room. 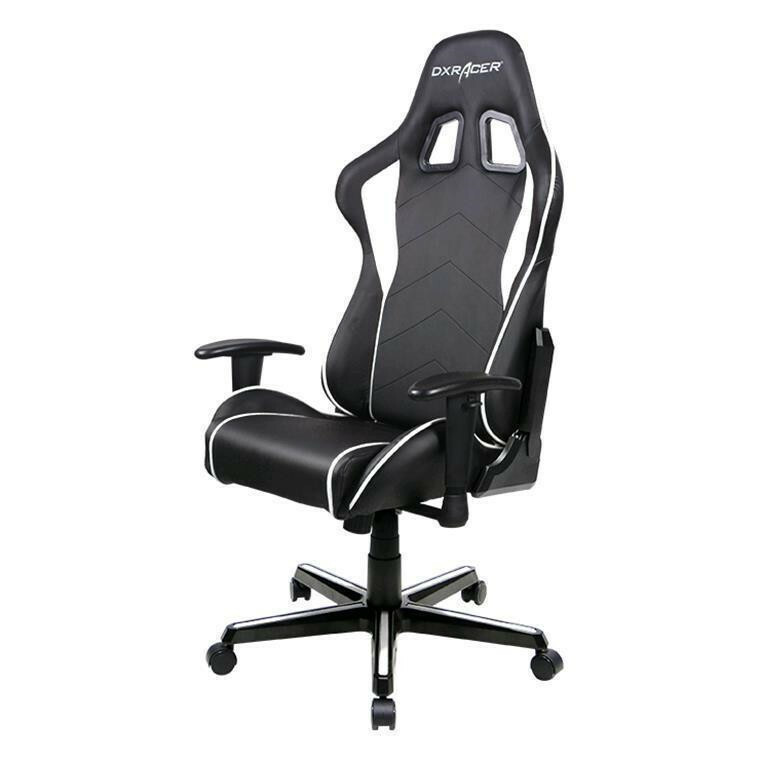 Super comfortable for extended gaming sessions, really good for posture and I really like the design and look of them. Worth the price.Love the chair. Bought 2 for gaming room. 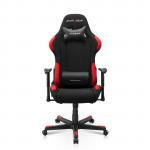 Super comfortable for extended gaming sessions, really good for posture and I really like the design and look of them. 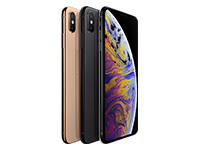 Worth the price. 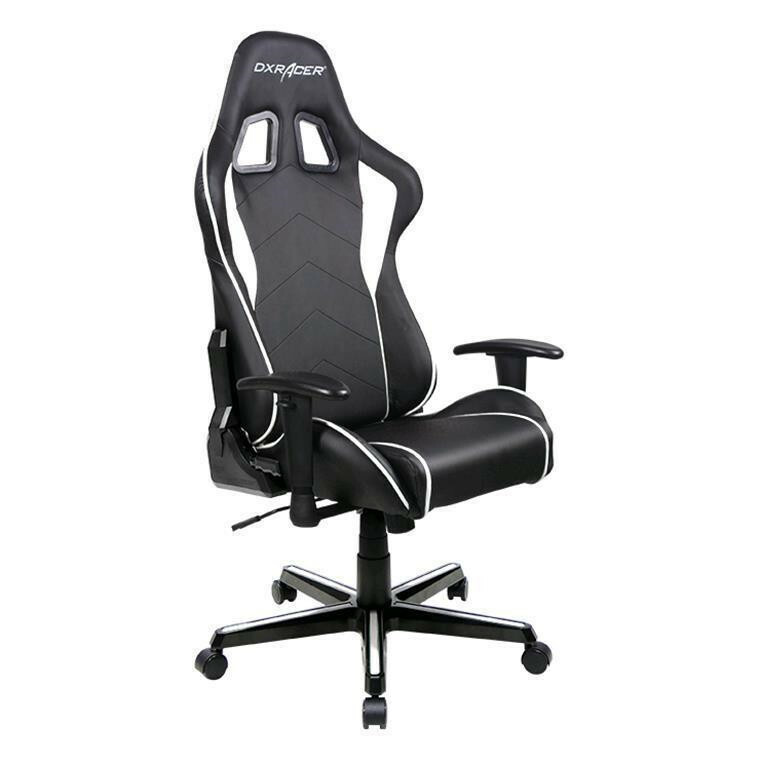 It is a great chair I used to have a bad one which really hurt my back then I brought a dxracer which was excellent it helped me with my posture and not more back pain I can sit in it for hours and hours and still feel great.It is a great chair I used to have a bad one which really hurt my back then I brought a dxracer which was excellent it helped me with my posture and not more back pain I can sit in it for hours and hours and still feel great. 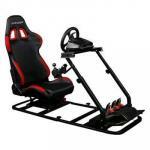 A great seat for the gamer to spend a whole lot of hours onWOW what a seat!! This chair is incredibly comfortable and has helped my posture immensely. 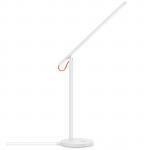 The chair is great for it's price and the lifetime warranty makes it all the more worth it's price. 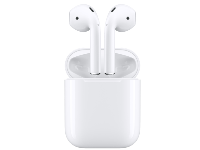 Overall a great purchase and incredibly satisfied. JamesThis chair is incredibly comfortable and has helped my posture immensely. 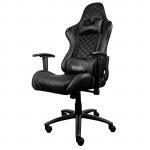 The chair is great for it's price and the lifetime warranty makes it all the more worth it's price. 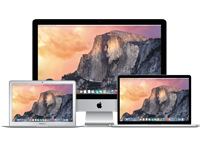 Overall a great purchase and incredibly satisfied. this is a great chair to use for hours of gaming like i do! its very comfy! 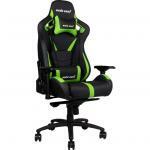 worth the coin if you got the money to blow.this is a great chair to use for hours of gaming like i do! its very comfy! worth the coin if you got the money to blow.